European constructions must comply with the Construction Products Regulation (CPR) in order to ensure the safety of persons and objects. 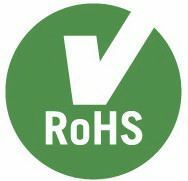 Generally, construction products according to harmonized European standards (hEN standards) should be used for this purpose. Bolting assemblies for non-preloaded structural bolting according to EN 15048-1 are compliant with the CPR. 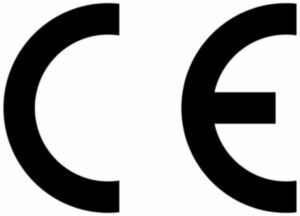 The manufacturer of the assemblies is CE certified for their production. Bolts and nuts are packaged together in single sealed boxes. A Declaration of Performance (DoP) is available.